3 little ladies and me: We're part of the GLTC Testing Team! 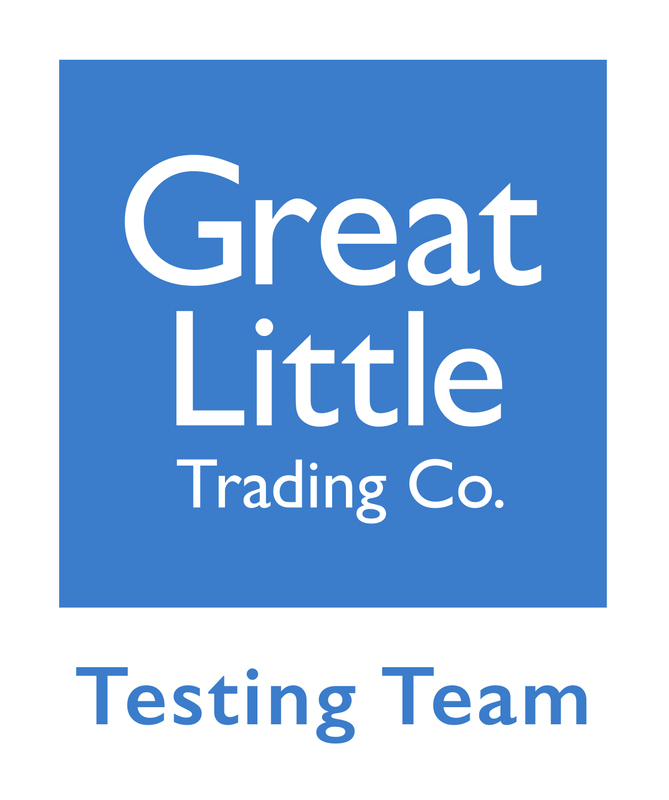 We're part of the GLTC Testing Team! 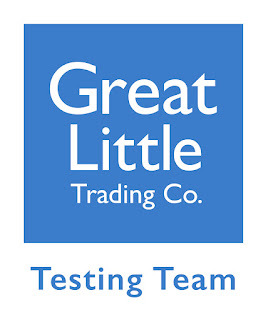 We are really proud to have been selected to be a part of the Great Little Trading Co's Official Testing Team. We are huge fans of the brand and already have lots of GLTC produtcts in our home, we can't wait to test out some more and share our favourites with you! Why do we love GLTC so much? It's really important to us to provide family friendly, child focused spaces in our home where our girls can learn, imagine, play and create until their hearts are content. 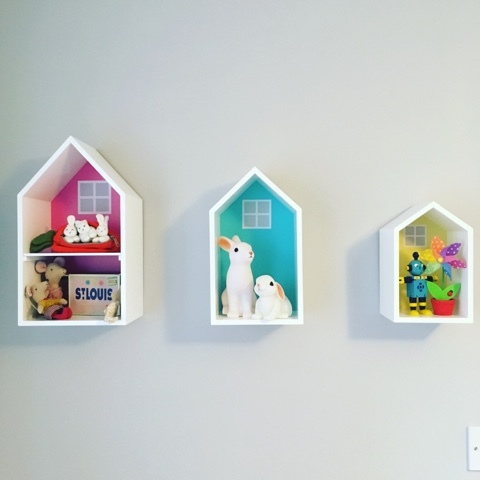 GLTC's products are perfect for this with a huge range of high quality toys, furniture and storage solutions which are stylish and practical too. 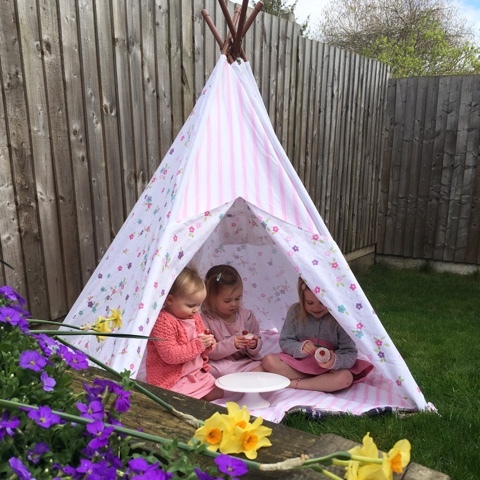 It's really tricky to pin down our favourite GLTC product however the Blossom Teepee is a firm favourite at the moment as it just has so much play value, it's beautifully made and the little ladies adore it. 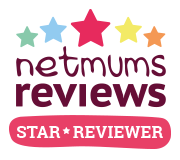 You can read our full review HERE. Our playroom features several GLTC items including shelves, chairs and plenty of play food. One of my favourite areas of the playroom is the home corner which features the Townhouse Shelves, perfect of displaying the girl's trinkets on and a really fun feature. You can take a look at how we designed the playroom with the help of some fab GLTC products HERE. The girls are all really excited to be part of the team and aged 5, 3 and almost 2 we think we can really put the products through their paces and give them a thorough road test. If you're not familiar with GLTC why not pop over to their website and take a peek at their gorgeous range. We look forward to bringing you our first review as part of the official testing team shortly! You can see our first review of the Abbeville Storage Bench HERE.